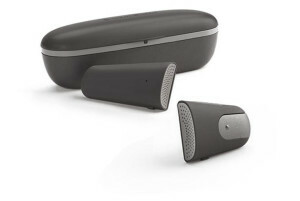 Soundhawk is the world’s first Smart Listening System. 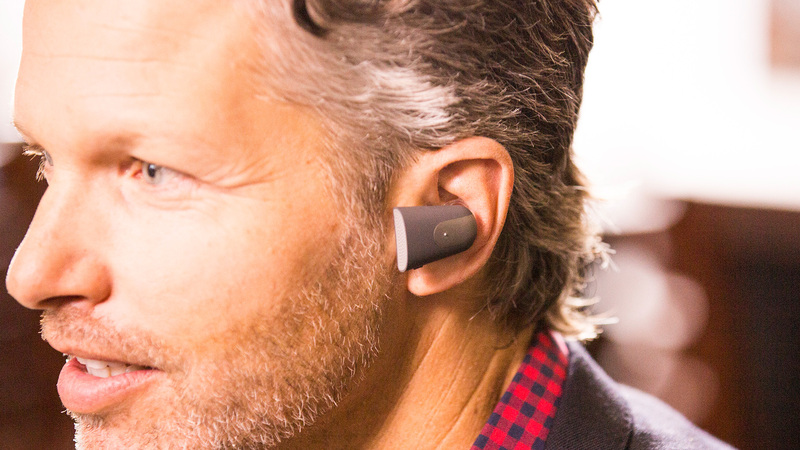 The innovative wearable is designed for those who struggle to hear soft speech, in noisy environments, or over long distances. With Big Apple Buddy’s personal shopping service, you can now buy direct from the USA Soundhawk Online Store anytime, anywhere. The Soundhawk is an elegant and stylish "hearable", which enhances the sound of what matters most even in the noisiest environments. It comes with two essential parts for the complete experience - a Bluetooth earpiece, also known as the "Scoop" and a wireless mic. The Soundhawk also comes with a portable charging station that can recharge both the Scoop and wireless mic twice over before needing to be replugged into a computer or wall outlet. 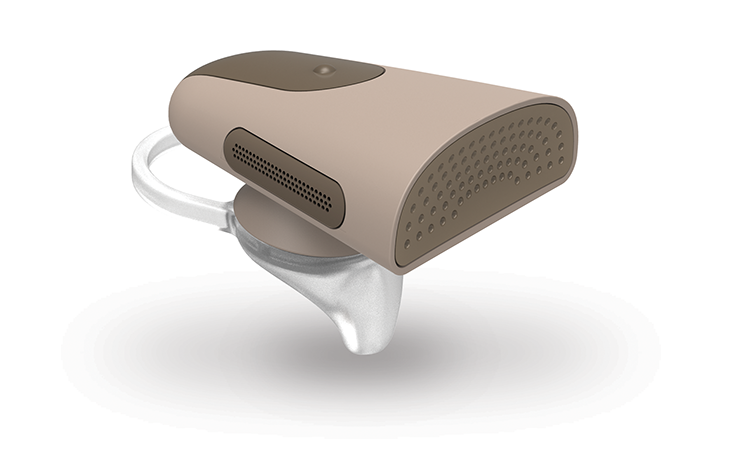 The "hearable" is currently available in two colors: graphite and sand. Unfortunately, the USA Soundhawk Online Store does not currently offer international shipping. Big Apple Buddy, your personal shopper, can however help you buy any item from the Soundhawk Online Store and ship it to your doorstep, regardless of where you live. If you would like to buy from the USA Soundhawk Online Store, simply let us know which items you would like to order (by filling out the form below) and we’ll get back to you with a free international shipping quote within 24 hours!